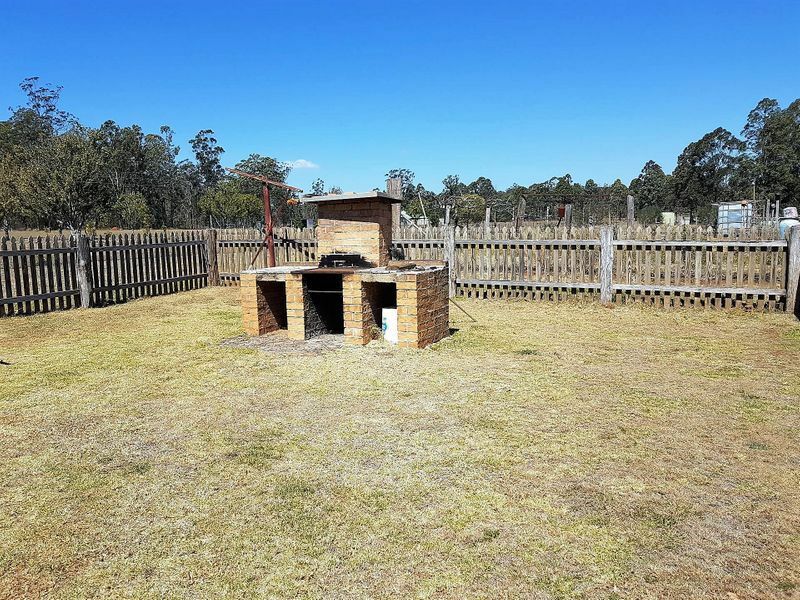 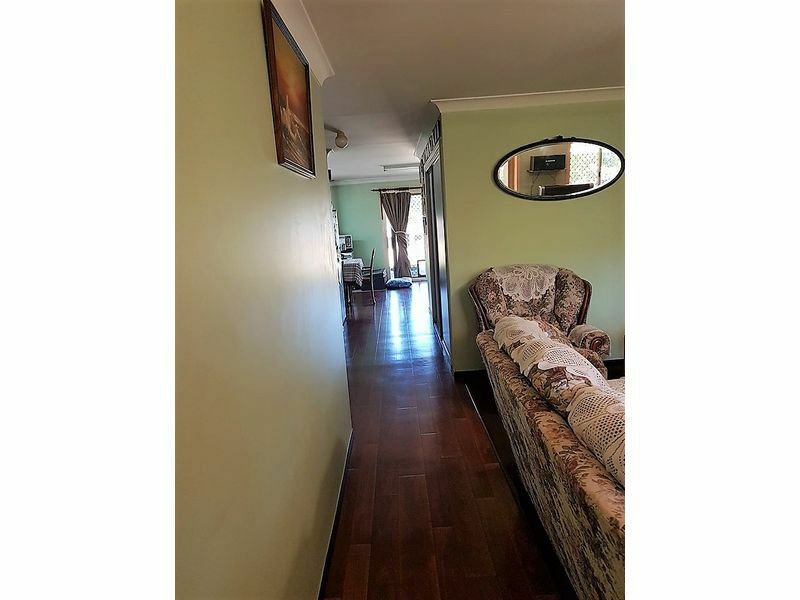 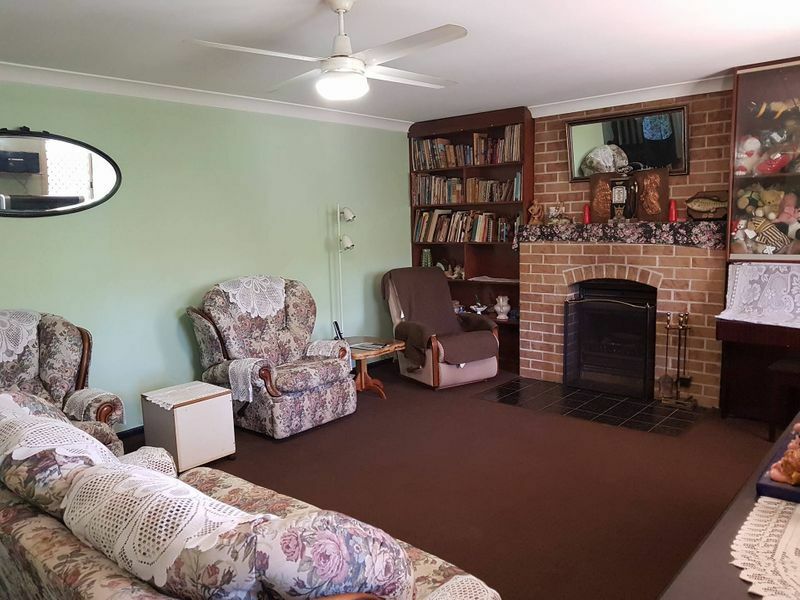 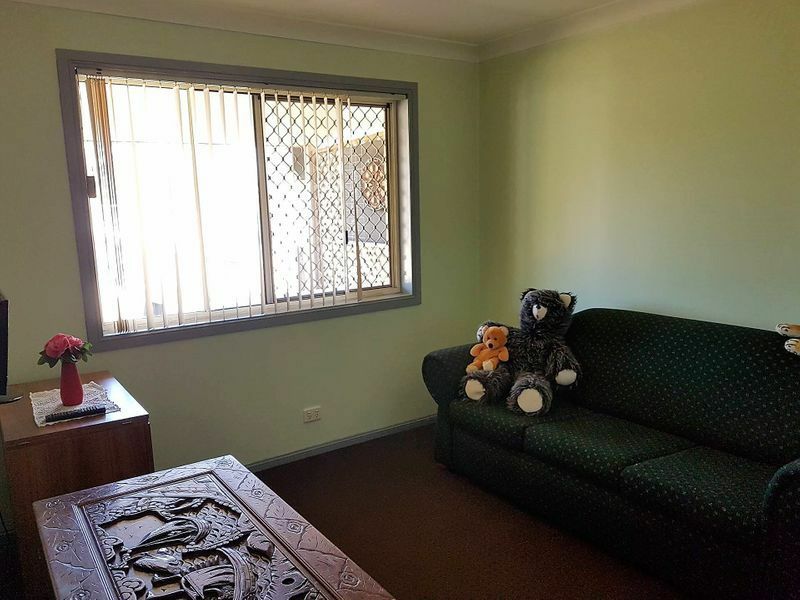 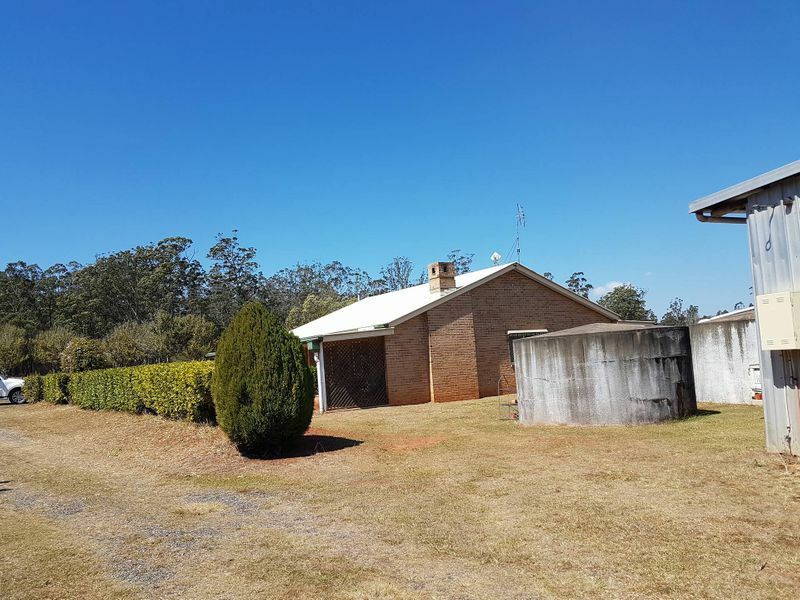 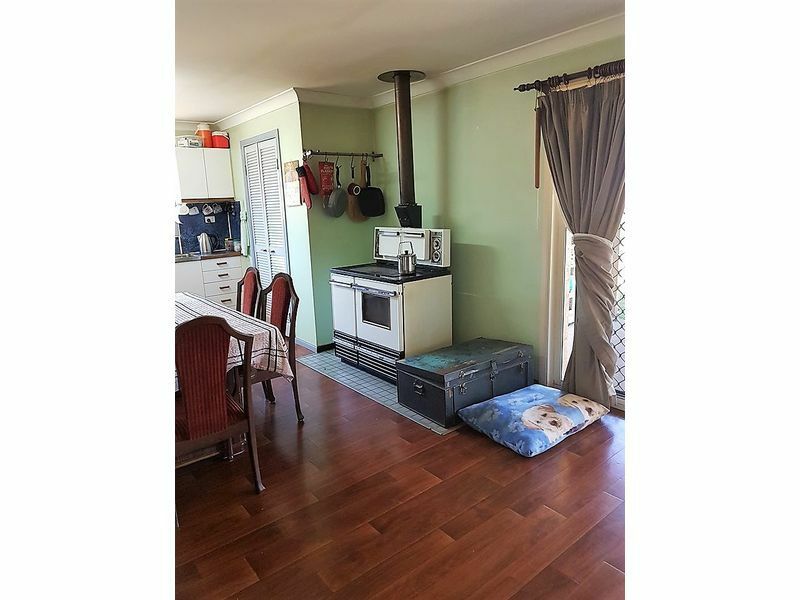 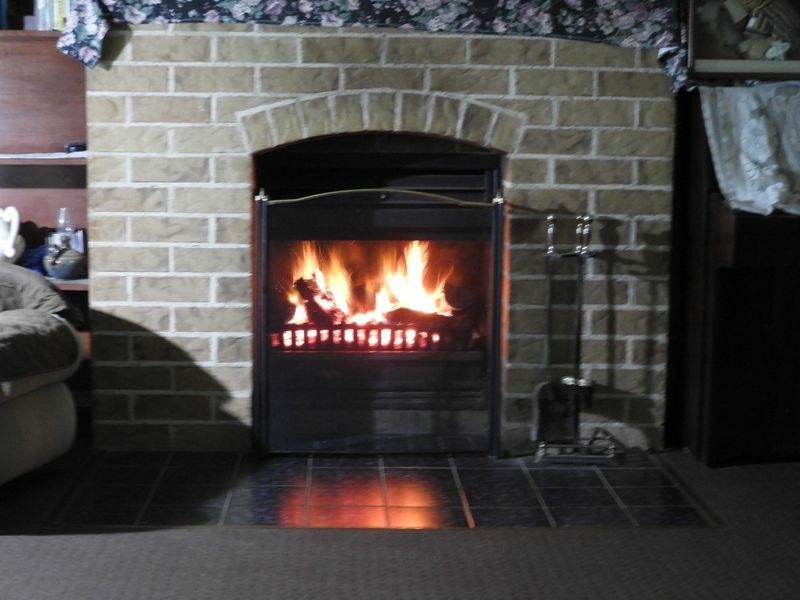 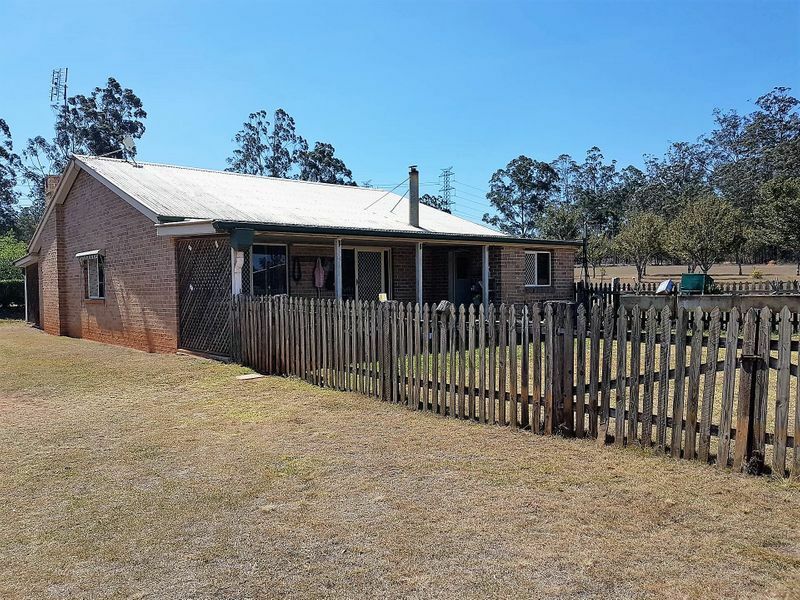 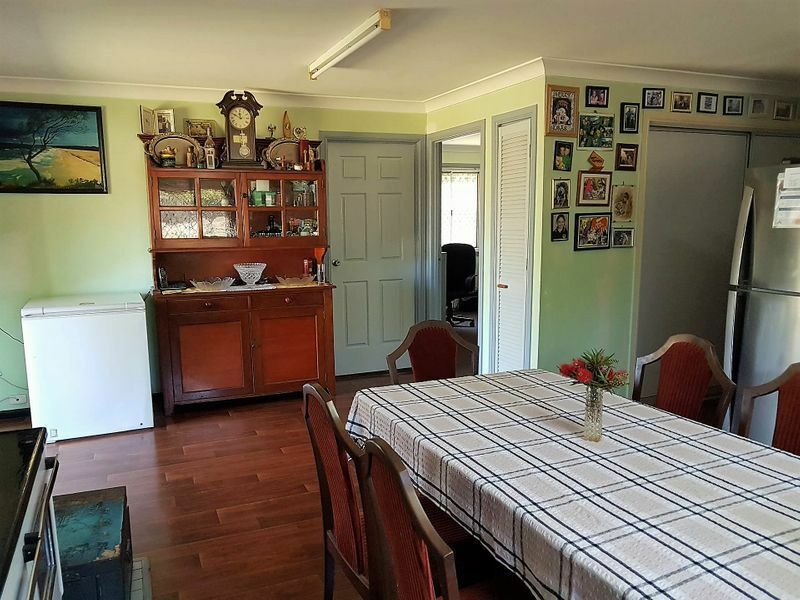 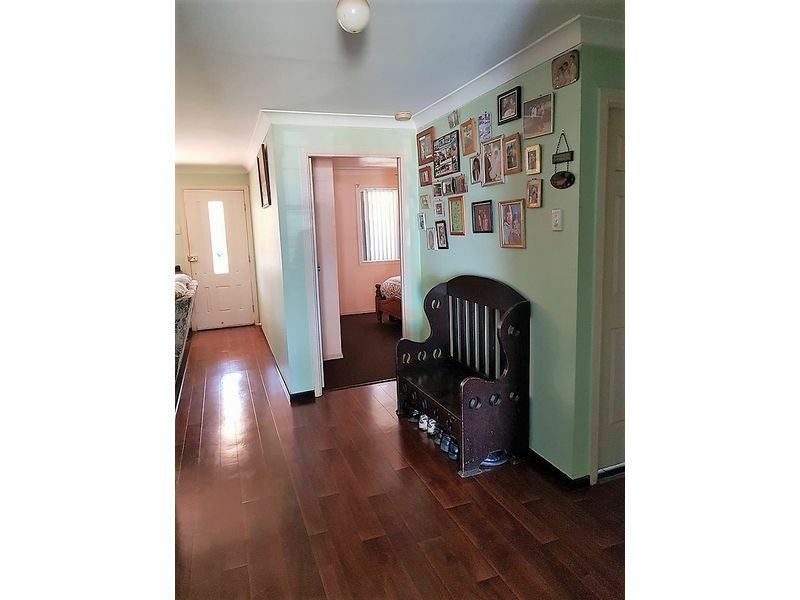 This 3-bedroom 1 bathroom with built-ins, has a wood fire place in the lounge room and a slow combustion stove for cooking, heating the home in winter and connects to the hot water system. 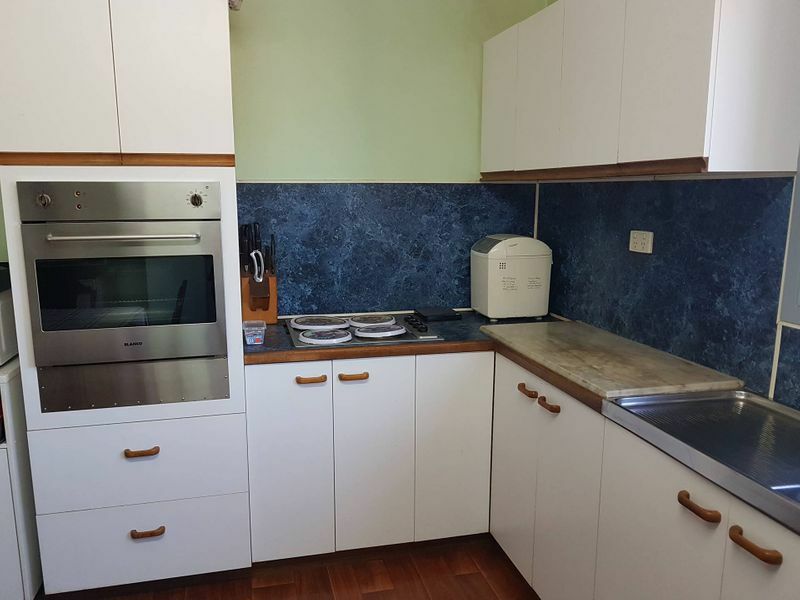 The hot water system is also electric. 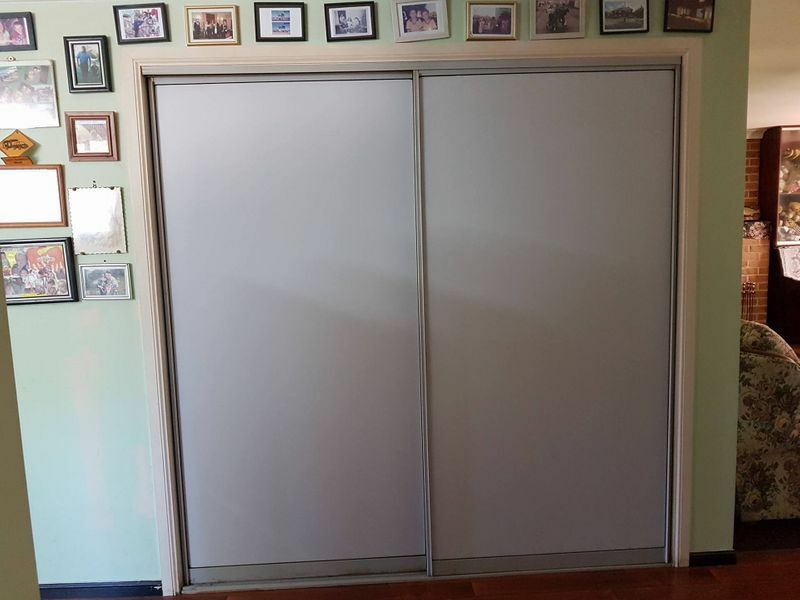 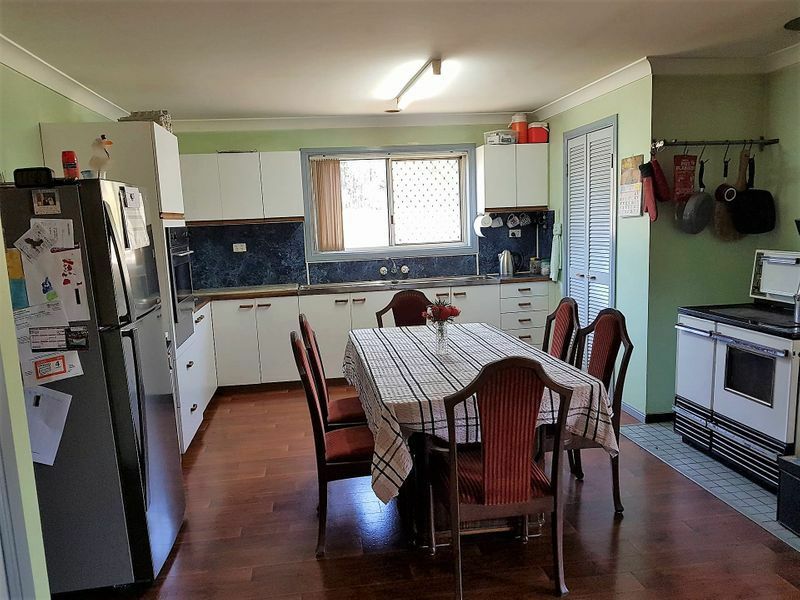 The house has great storage,large walk-in pantry, tinted windows and security screens on all doors and windows, it’s neat and tidy perfectly. 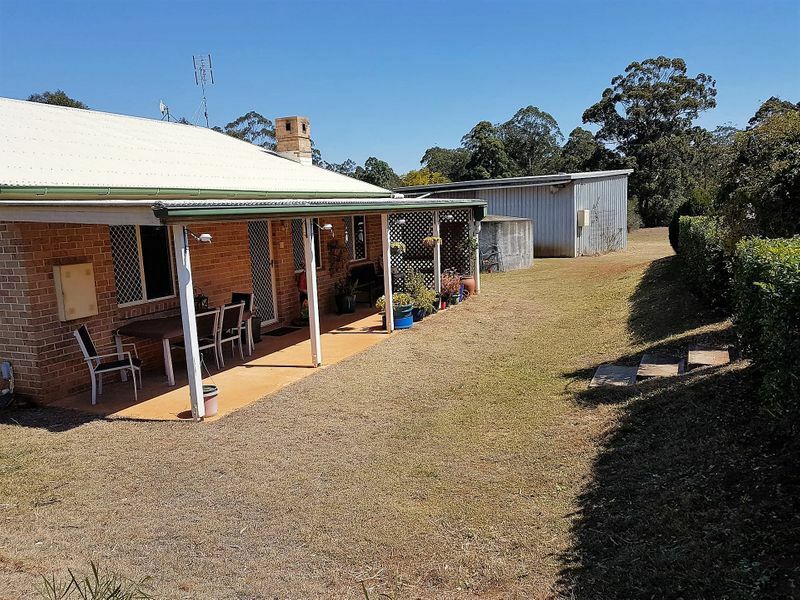 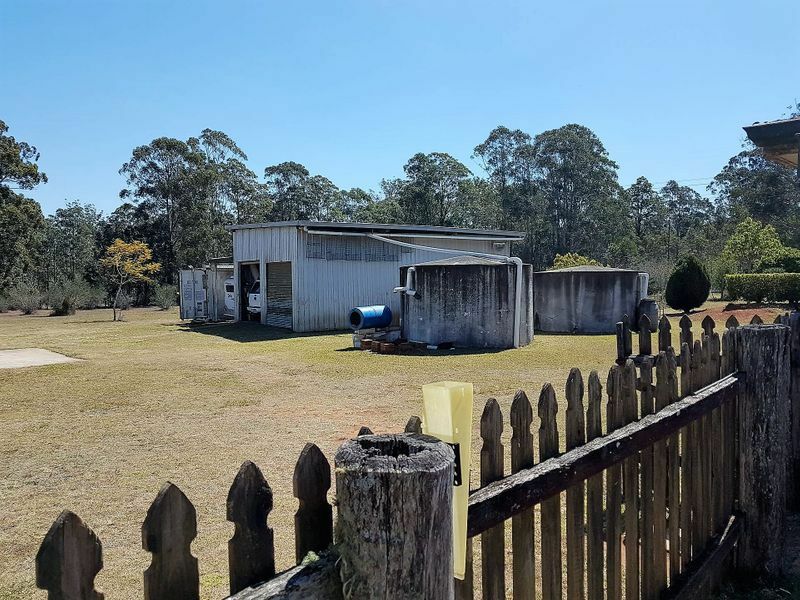 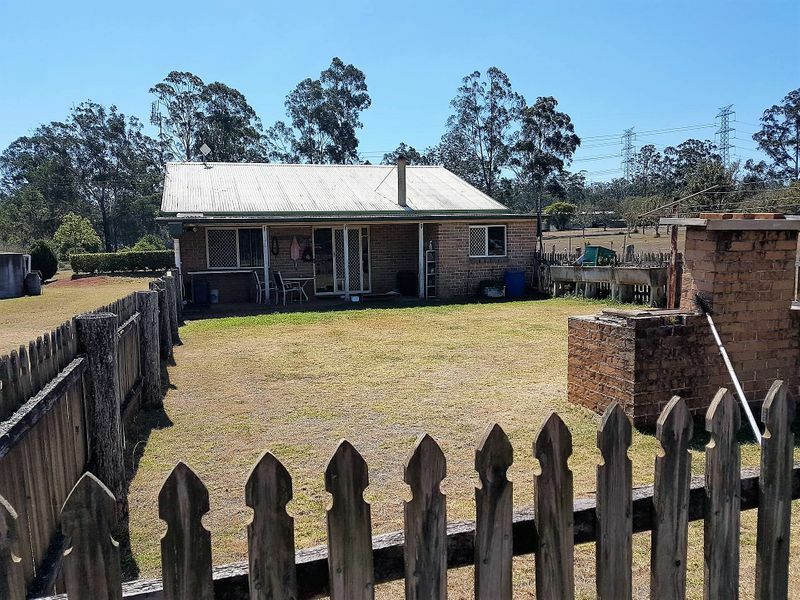 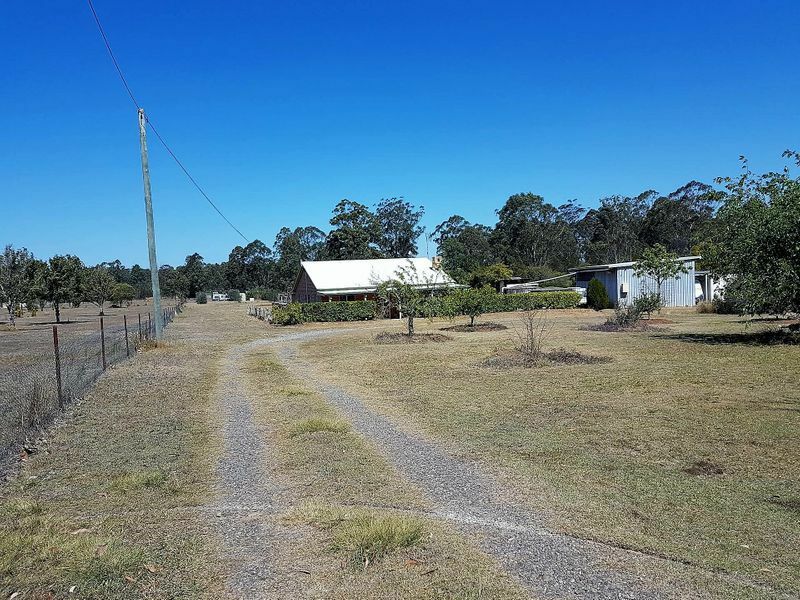 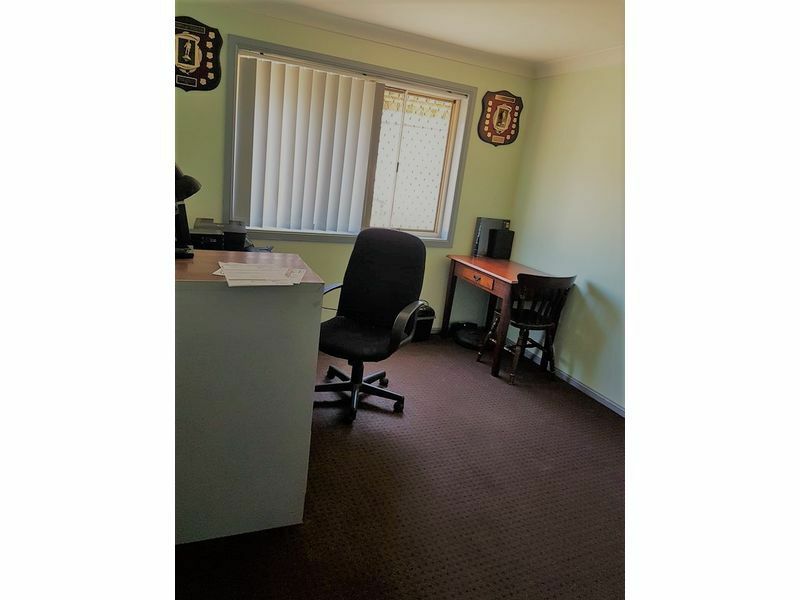 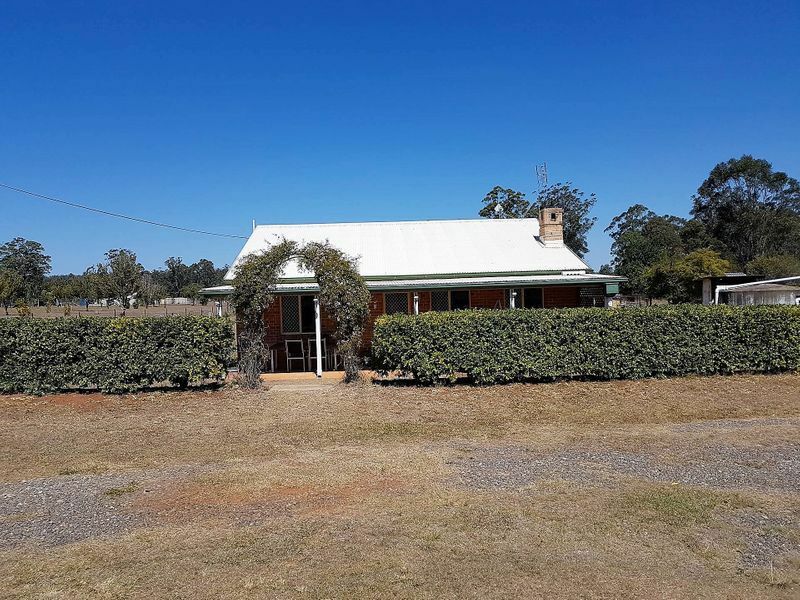 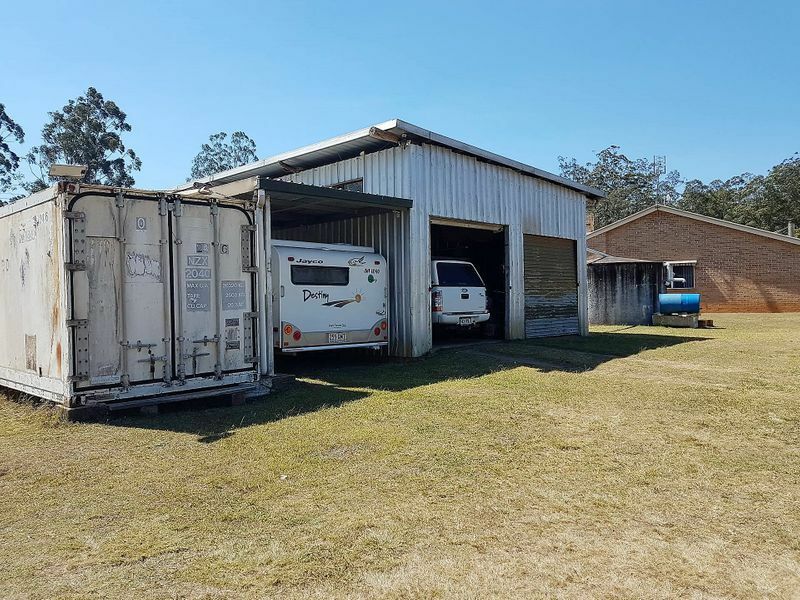 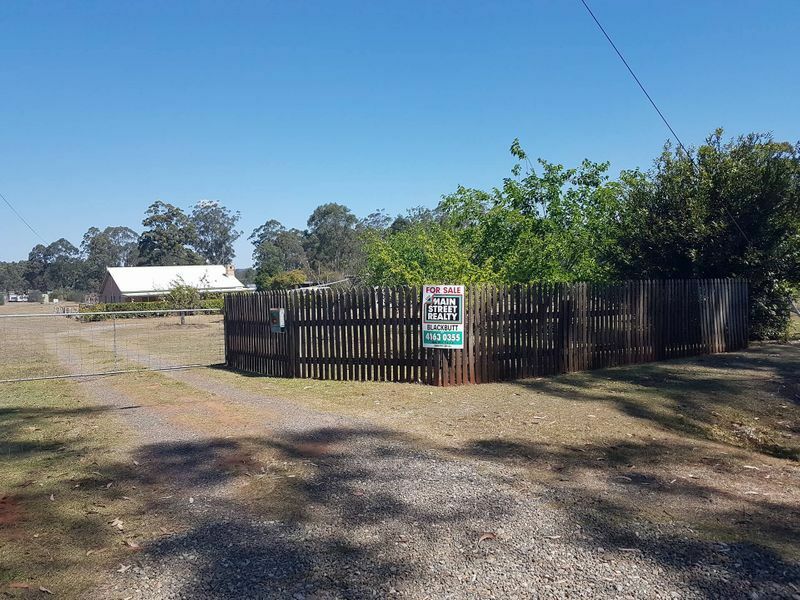 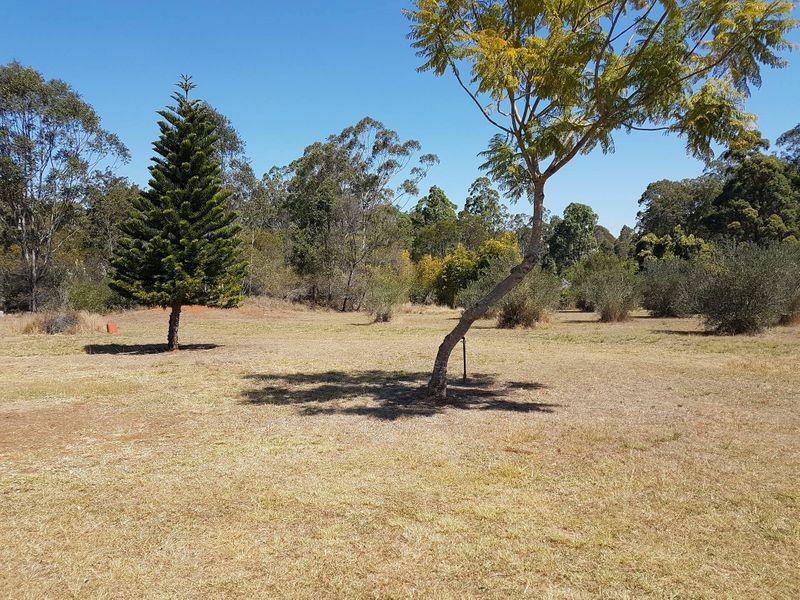 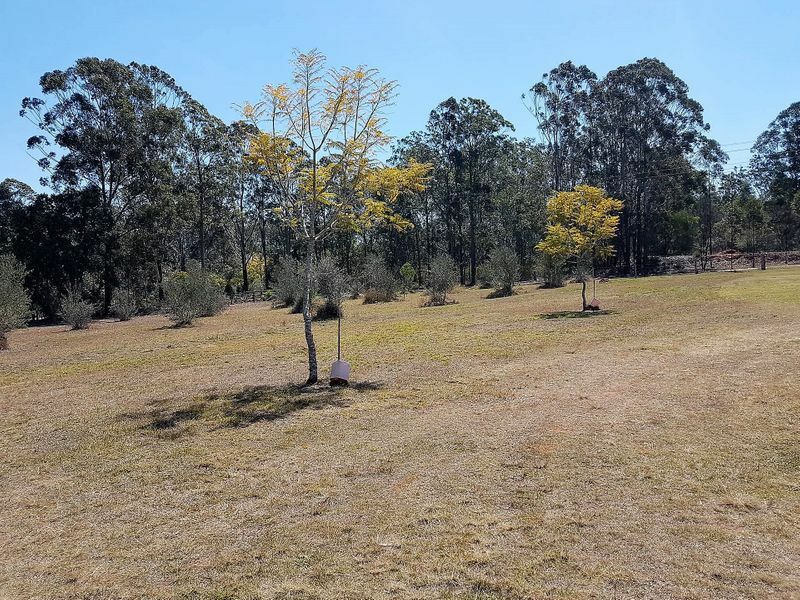 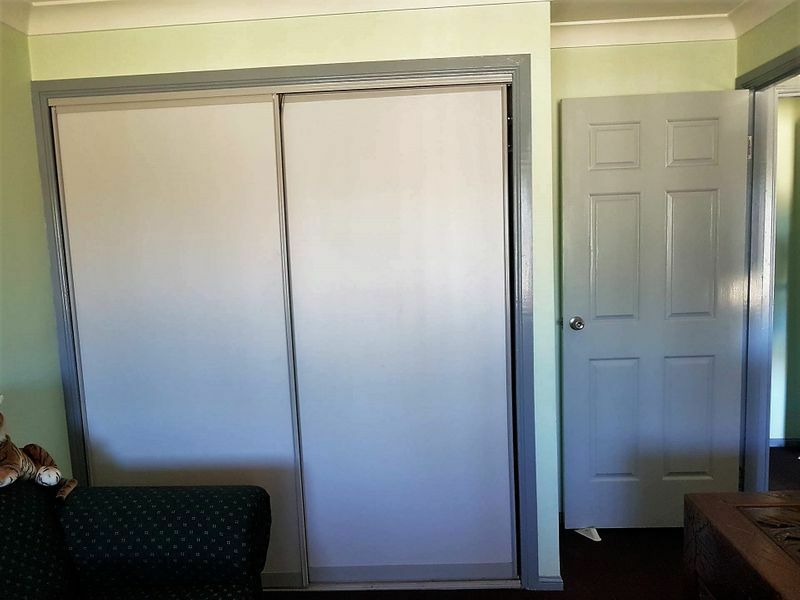 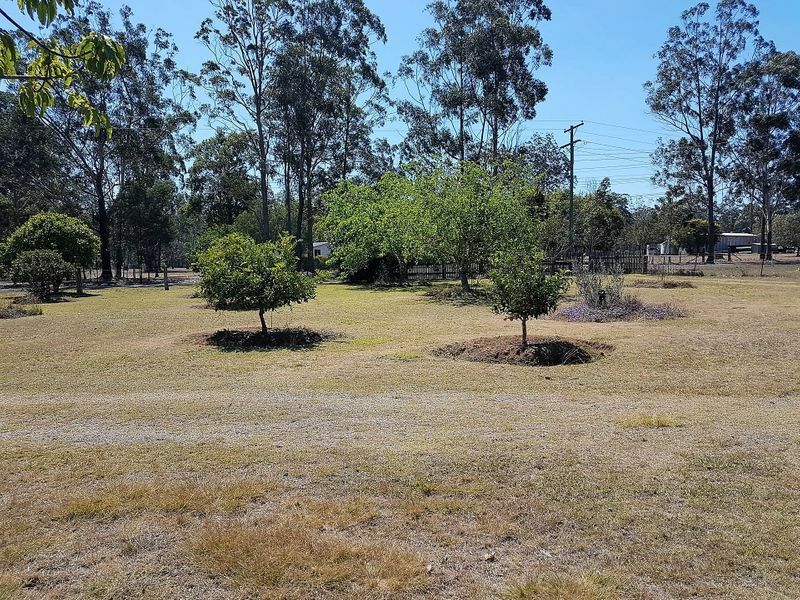 Set on 5 acers this fully fenced property has approx. 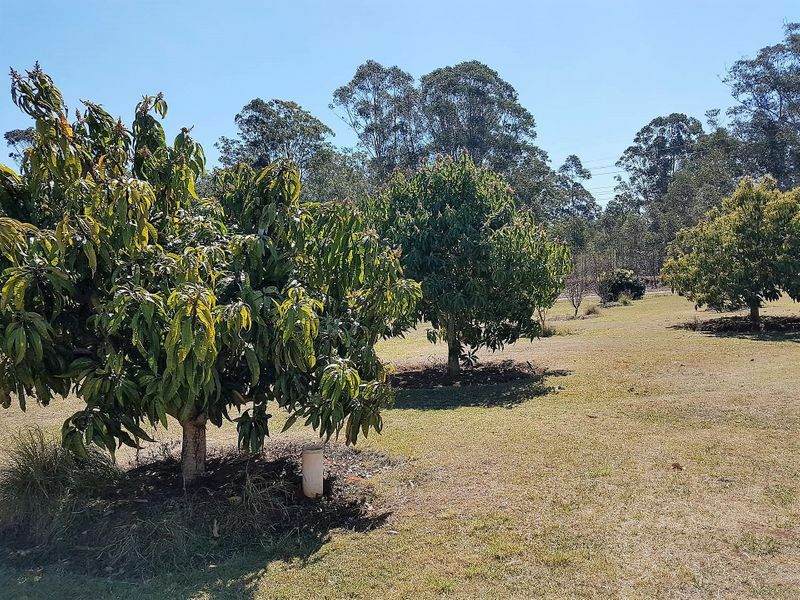 35 different fruit trees and approx. 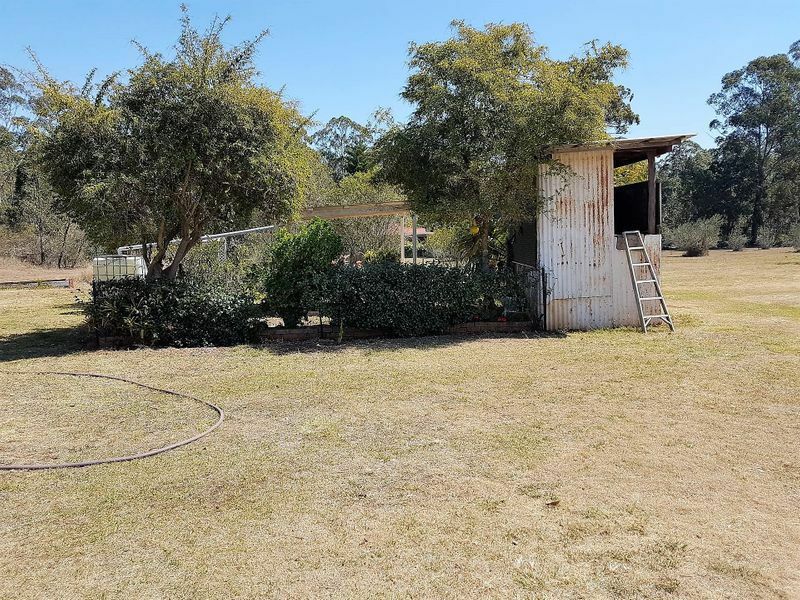 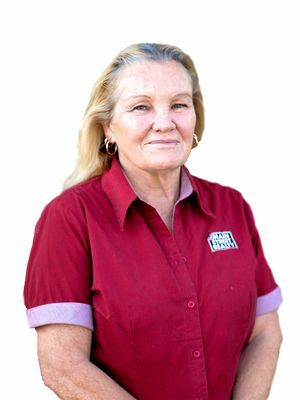 100 olive trees a double garage, carport and shipping container, a large veggie patch, 11000 gallons of water and a large dam. 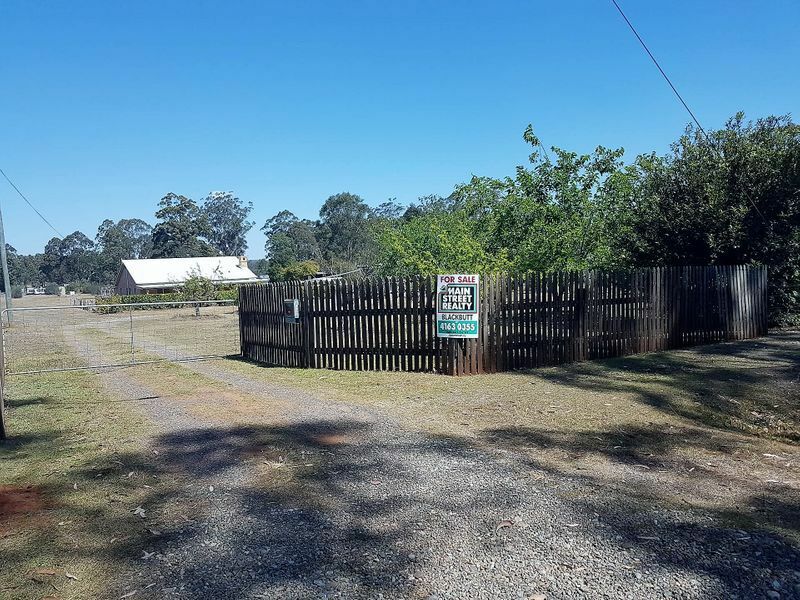 Call us today to view this property!